49 oz (3.1 lbs.) 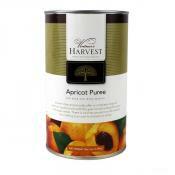 of Apricot puree for beer and wine making. Vintner's Harvest proudly offers a com..
49 oz (3.1 lbs.) 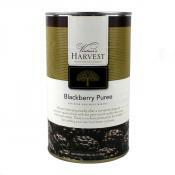 of Blackberry puree for beer and wine making. Vintner's Harvest proudly offers a ..
49 oz (3.1 lbs.) 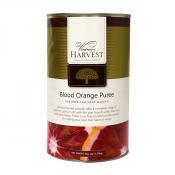 of Blood Orange puree for beer and wine making. Vintner's Harvest proudly offers ..
49 oz (3.1 lbs.) 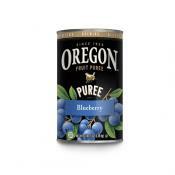 of Blueberry puree for beer and wine making. Vintner's Harvest proudly ..
49 oz (3.1 lbs.) of Cranberry puree for beer and wine making. 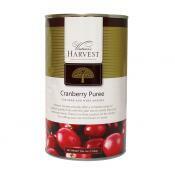 Cranberry Puree is prepared from rip..
49 oz (3.1 lbs.) 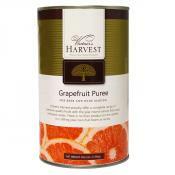 of Grapefruit puree for beer and wine making. 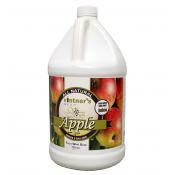 Vintner's Harvest proudly offers a ..
49 oz (3.1 lbs.) 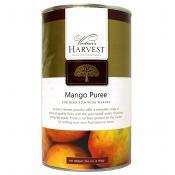 of Mango puree for beer and wine making. Mango is sweet and slightly acidic. Typi..
49 oz (3.1 lbs.) 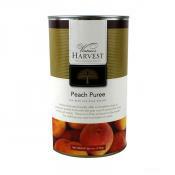 of Peach puree for beer and wine making. 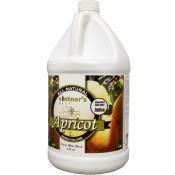 Vintner's Harvest proudly offers a compl..
49 oz (3.1 lbs.) 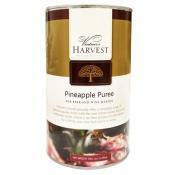 of Pineapple puree for beer and wine making. Pineapple can lend a beautiful golde..
49 oz (3.1 lbs.) 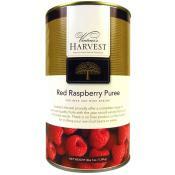 of Red Raspberry puree for beer and wine making. Vintner's Harvest proudly offers..
49 oz (3.1 lbs.) of Strawberry puree for beer and wine making. 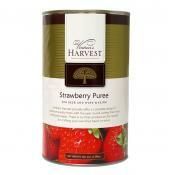 Strawberry Puree is prepared from r..
49 oz (3.1 lbs.) of Sweet Cherry puree for beer and wine making. 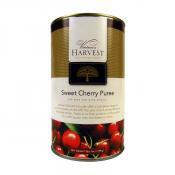 Sweet Cherry puree is a blend of ..
49 oz (3.1 lbs.) 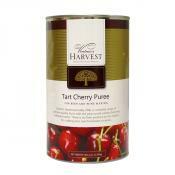 of Tart Cherry puree for beer and wine making. Red Tart Cherry Puree is prepared ..
Vintner's Best Apple Fruit Base is a blend of apple juice concentrate, corn syrup, malic acid and ..
Vintner's Best Apricot Fruit Base is a blend of juice concentrates, corn syrup, citric and malic a..